Yes! Learning how to snowboard at Smuggler's Notch, Vermont. The indoor FunZone keeps kids busy after the ski day is over. There are some great winter discount packages coming out of Vermont as more snowflakes fall — after a big snowy start to the season. At Smugglers Notch in the north country, the #1 Family Ski Resort in the Northeast according to Ski Magazine, they are snowmaking at a furious pace to keep three mountains fully open. Plus, the resort of the same name is offering a variety of packages and plenty of fun for all ages. Each of the resort’s “Club Smugglers’ Winter Packages” offers mountainside condominium lodging; lift tickets; snow tubing; ice skating; use of the indoor pool and hot tub; winter walks; kids, teens and family recreation centers; day and night family and adult entertainment; and travel protection. Here’s a look at some of the options. Starting with the most basic, it’s the Club Smugglers’ Base Package, a traditional ski and stay package enhanced by the resort’s family amenities and daily activities. The Base Package includes lift tickets but does not include instruction in the skiing or snowboarding programs. 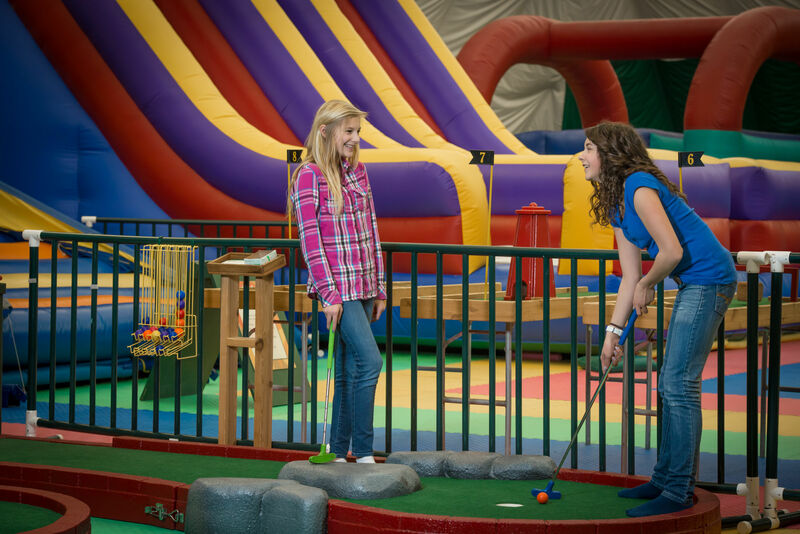 The Club Smugglers’ FamilyFest Package includes lodging, lift tickets, amenities, daily activities and their award-winning children’s programs for ages 3-17 years. That package includes 2-hour group lessons for children ages 5-17 in ski or snowboarding or, for 25% to 50% off, you can book specialty daylong clinics for youth to improve their technique, while you explore the mountains and relax knowing your children are well-supervised and having a great time. Club Smugglers’ Summit Package is all that plus group instruction for your entire family — children and adults. Grouped by age and ability, each member of your family will have fun while developing their skiing and riding skills. The Summit packages also offer 25% to 50% discounts on all-day camp or snowsports programs for ages 6 weeks to 15 years. The new Winter Experience package takes into consideration the non-skiers. For them, there are snowshoe clinics, ice skating and cross-country lessons with rental gear to get out and enjoy the snow. 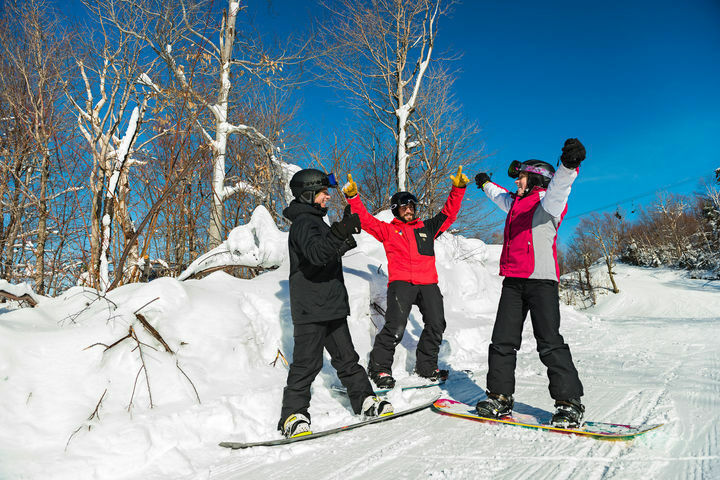 January is their best value month to travel, and coincides with the industry’s Learn to Ski and Snowboard Month, a great time to introduce everyone to this sport. In other promotions: There’s a February 21 Winter Carnival being put on with Parents Magazine and Parents Latina. There are more deals through the end of the season, and with so many options, you may be able to fit two vacations into your winter travel budget. Learn more visit about these offers, many valid December 7, 2018 – April 7, 2019, on their site at Smuggs.com or by calling 800/419-4615.